As I said, not all the news is happening right on the convention floor. Along with the announcement about Zombicide, there's another partnership agreement to talk about. This time it's Stone Blade Entertainment, makers of Bad Beets and Ascension (among others), and Ultra Pro (you know, the card company that's been around forever it seems). 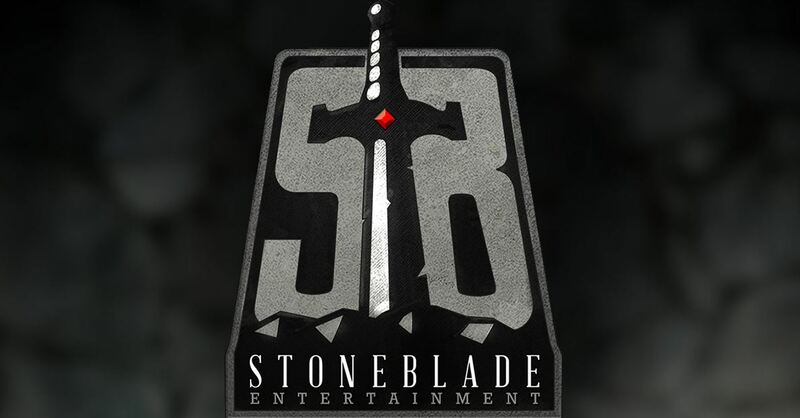 Ultra Pro will be taking over publishing, marketing, and promotion for all of Stone Blade Entertainment's tabletop properties. "I am very excited to bring our tabletop games to Ultra PRO,” said Justin Gary, CEO of Stone Blade Entertainment. “This partnership allows us to centralize our efforts on designing great games, while utilizing Ultra PRO's huge market presence to reach additional players and grow our existing brands." As a self-proclaimed Ascension junkie, I'm very interested to see what this partnership means for the game (I'm rather hopeful).